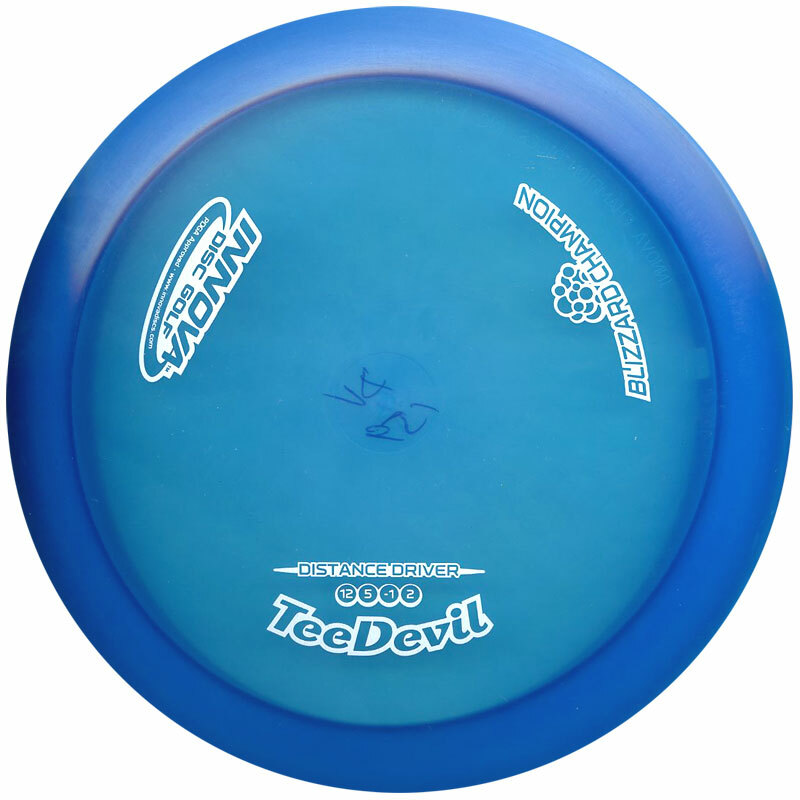 Welcome to Catch the Spirit one and all! 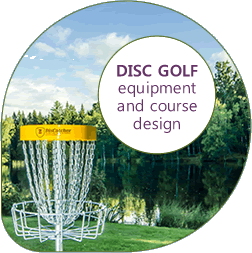 We channel all our passion and experience to focus on providing the following services: DiscGolfPark design and development, Training Events, Frisbee Events and Frisbee Fun Days for schools. 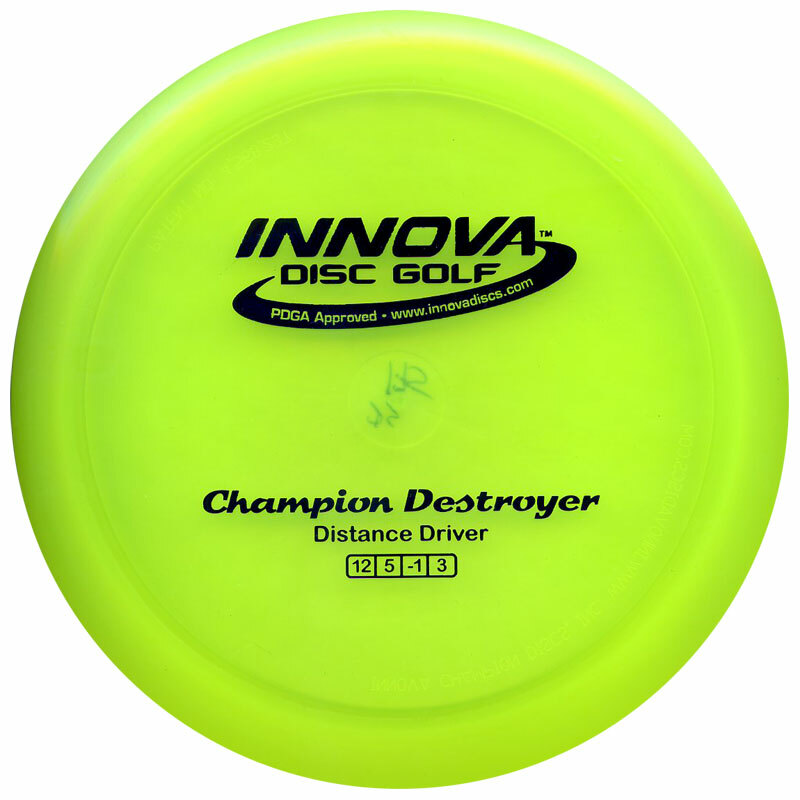 Spin by our Flying Disc Shop for the widest choice of Golf Discs and Targets, plus Ultimate Frisbees, KanJam, Freestyle Discs and Dog Frisbees. Dedicated customer service, super-fast delivery, low prices! 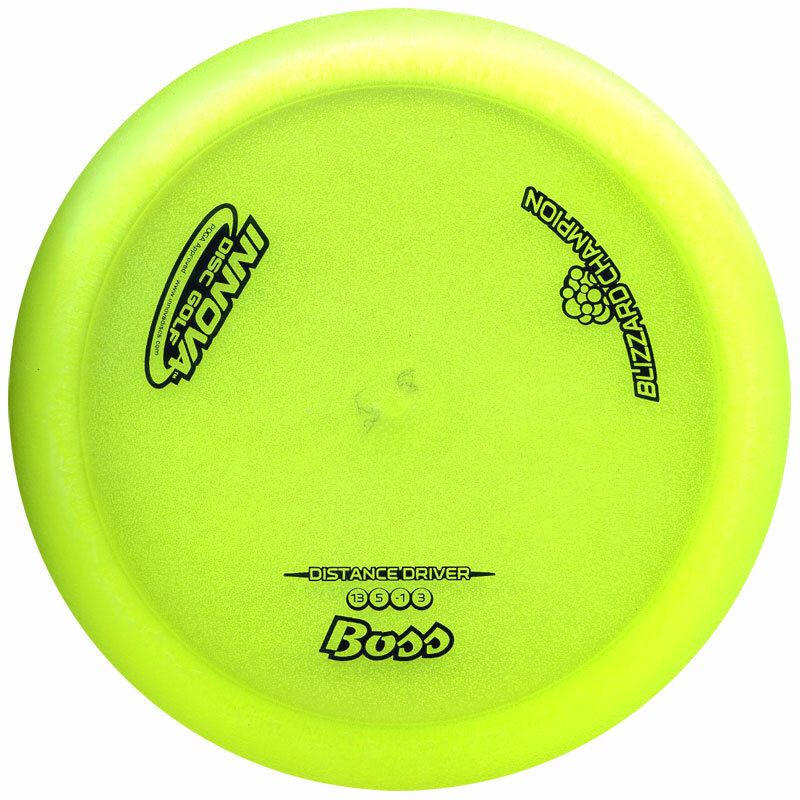 ‘Thanks for the quick delivery… superb products really happy with both Frisbees I ordered. I will come back for more! Thank you.’ Adey. 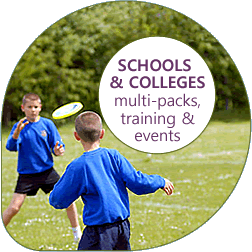 Looking for equipment for schools, clubs and groups? 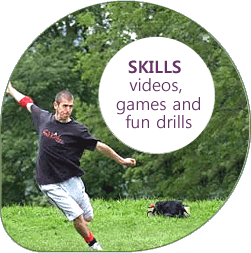 Multi-Pack deals with Disc Golf Packs, Frisbee Bundles and Learning Resources.